You might have noticed that the shops have been filling their shelves with cards recently, because there’s a certain special date coming up. No, we’re not talking about Easter (although we’re tremendously eggcited about that too), we mean Mother’s Day. Now, there’s no need to get your feathers in a twist just yet, because this fabulous day doesn’t fall until March 30th. That gives you plenty of time to plan and perfect the ultimate breakfast in bed for your Mum. Do you think your Mum deserves something a little eggstra this year though? Do you want to thank her for being such a marvellous Mum? Do you think she should be just plain spoilt rotten? 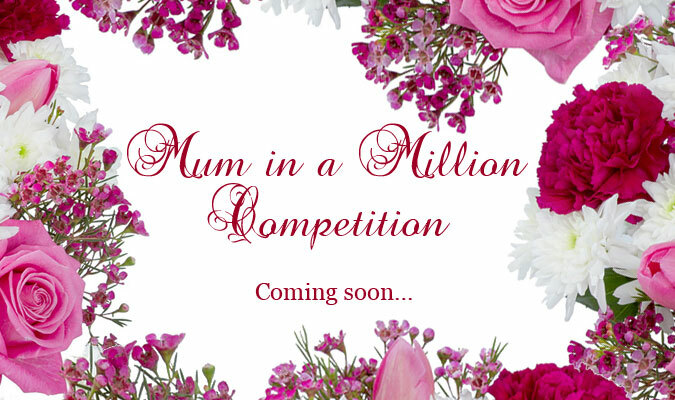 Then look out for our Mum in a Million Competition. Coming soon, this is going to be our best competition yet, with prizes from Naked Wines, Belvoir, Jersey Pearl, Choc on Choc, Bunches, Wish Uk and Omlet. We’ll reveal more next week, but for now, Mum’s the word…..
2. Easy to clean out poo, easy to get eggs, easy to put them away and open up. 5. I was a bit concerned about the bright colour in our traditional garden but actually it is not nearly as garish as I thought and many people have commented how stylish it is. Tempted? Read more about the Eglu Classic here! We like eggs. We love creme eggs. 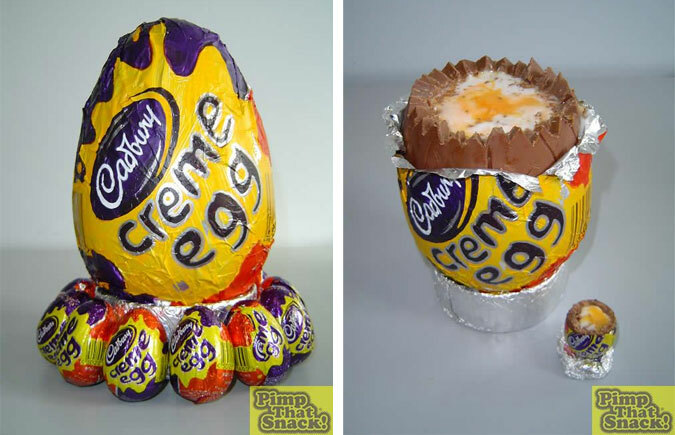 But, giant creme eggs!? Now you’re talking! The Daily Mail recently reported on a craze for supersizing snacks that’s taking place on website pimpthatsnack.com. What started as one man’s hobby has now grown into a popular site where anyone can upload photos and recipes of their attempts at making giant versions of favourite treats. Giant Yorkies, Custard Creams, Snickers, Liquroice Allsorts and Peanut Butter Cups, the list is endless, but one the of the most recent, and most highly rated, was the giant cadbury creme egg. Containing 1.5kg of chocolate, 1.5kg of sugar, 280g of liquid glucose and a lot of food colouring, we certainly wouldn’t advise eating this in one sitting. But, if anyone wants to try making one themselves, there are several volunteers at Omlet HQ that would be happy to oblige in the taste test. Kids love keeping pets, and there are loads of benefits to having a small animal or two at home. 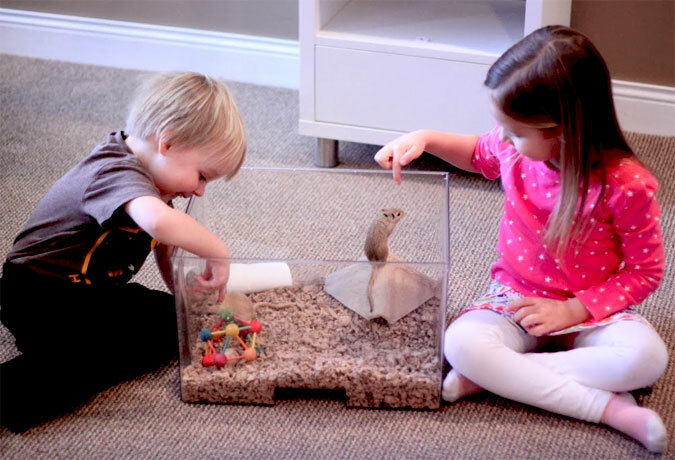 Homeschooling mother of two Jen Stanbrook, AKA the Really Crunchy Mom, recently introduced two gerbils to her home ‘classroom’ in Michigan, and she’s been thrilled with the results. Jen decided it was time to get a pair of gerbils for her 3 and 5 year old children, Tink and Bean, but she was disappointed at the choice of cages. She thought they were all too small, too colorful and not toddler-proof, until she stumbled on the Qute. This quickly became Tink’s “best present ever” for her 5th birthday. The Qute has proved to be the perfect choice for Jen and her young children. She loves that it is “sturdy, attractive, and very easy to clean”, and it keeps the gerbils safe from her dogs. Tink and Bean love watching their pets through the clear bedding tray, and removing it to use as a mobile pet station to play with the gerbils everyday. They love the Qute so much, in fact, that Jen posted a brilliant review on Youtube too, which you can watch here! Read her full Qute review on the Really Crunchy Mom Blog. We were seriously impressed by the Valentine’s meal Louise cooked for her husband, and he must have had a hoot of an evening. It must be twit-twoo love! If you’ve been inspired by this culinary masterpiece you can pick up your own Owl Egg Mould here. Pick up your copy of LandLove magazine this month for a hentastic article on keeping chickens. If you’ve been thinking about adding a small flock to your garden, this is well worth a read, with info on getting started with your new hobby, how many birds to buy and which breeds are suitable. 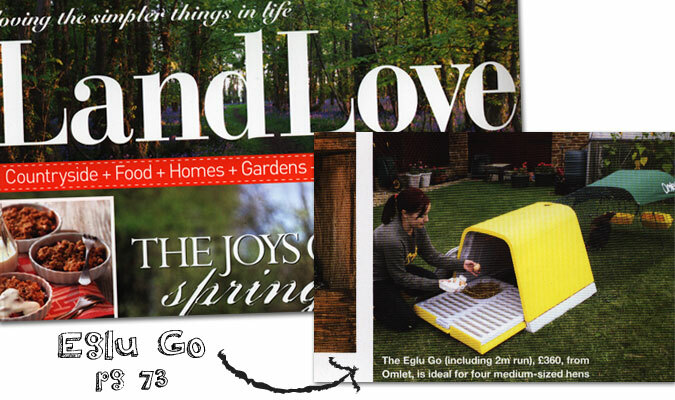 It also gives advice on housing your hens, featuring the Eglu Go as an eggcellent option. 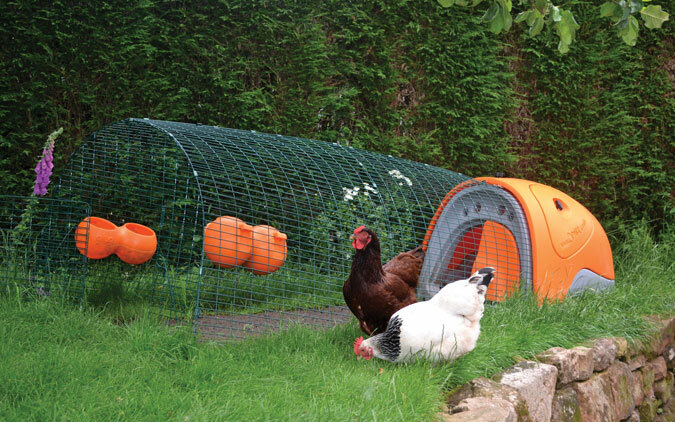 With Spring upon us, we think it’s the perfect time to start keeping chickens, and a brightly coloured Eglu Go is sure to liven up your garden. Even if the sun isn’t shining, a Daffodil Yellow Eglu and its pair of hentertaining residents will give you a warm glow every day. Click here to read more about the Eglu Go. Two of our best products are on display at the Tuinidee show in ‘s-Hertogenbosch, Netherlands, this weekend. See the Eglu Go Hutch, complete with a very well-behaved (pretend) bunny rabbit and the Eglu Cube, with real chickens, set up in a real vegetable garden. Luckily the run will stop our hens helping themselves to the fresh greens on offer. Find our products by walking through the Fifty Shades of Green show gardens, and get some inspiration for your outdoor space this Spring. If you want to keep up to date on more NL news, why not subscribe to the new Omlet Benelux Newsletter? Email tino@omlet.nl to sign up. 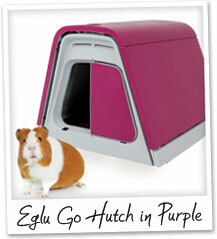 Eglu Go Hutch in Purple – The Eglu Go Hutch is now available in a rich pinky purple colour that will look fab in every garden. Keep two guinea pigs happily and be amazed at how quickly you can spring clean the Eglu. 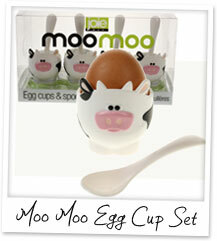 Moo Moo Egg Cup Set – Find it hard to get going in the morning? Well, these are bound to help you get a moo-ve on. These are so udderly cute that you will always make time to have breakfast. 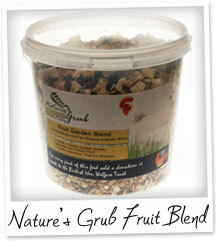 Nature’s Grub Fruit Garden Blend – Your hens will love this complementary food. With seeds, cooked cereals, native berries and dried fruit, this is a tasty treat, and the BHWT will receive a donation for every tub sold. With one week to go until the most romantic day of the year, we’ll all be crossing our fingers that there will be a special delivery to look forward to. 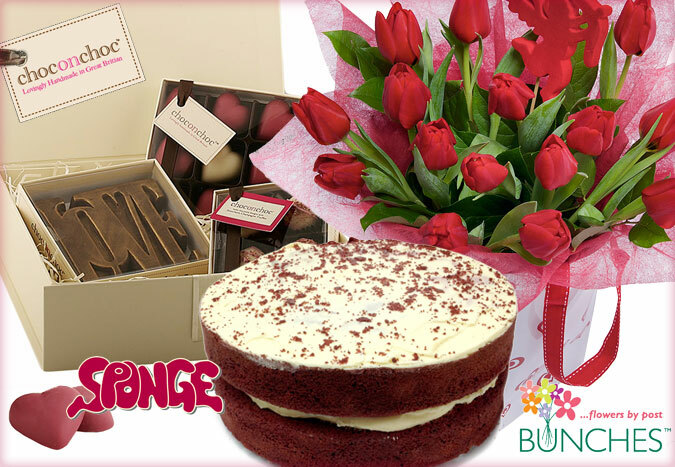 If a flurry of cards and flowers landing on your doorstep is about as likely as George Clooney turning up, however, don’t despair, because our friends at Bunches, Choc on Choc and Sponge are ready to spoil one lucky person to a bundle of wonderful treats. Enter our scrumptious competition for your chance to win the gorgeous goodies pictured above, delivered to you on Valentine’s Day. While you’re at it, why not try your luck at this week’s Dorset Cereals Spin to Win game, where you could win one of our Eglu Classic Chicken Houses. Thanks to everyone that entered last month’s Funny Chicken Photo Competition. We had some eggcellent entries featuring hilarious hen hairdos, impersonations of pet pals and several bird-like barnets on owners heads. But, there could only be one winner, and it was an obvious choice. 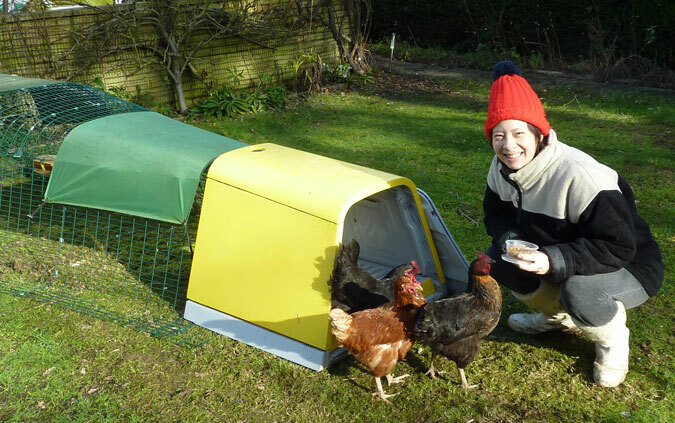 Hayley Hobley’s impressive pair (of hens) had us cracking up, and we thought her gutsy snapshot was well deserving of the £50 voucher prize. 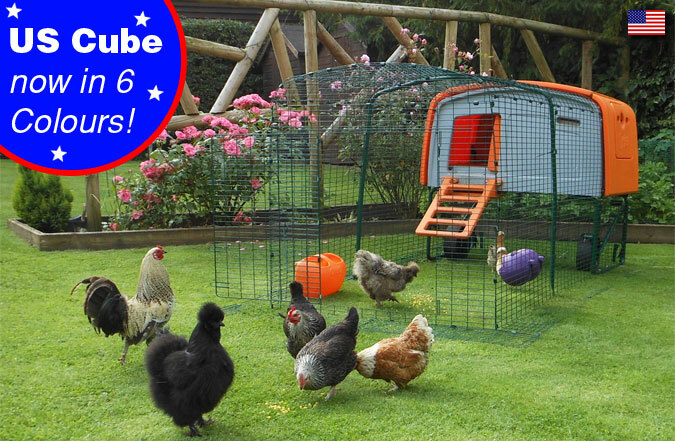 Eggciting news for our friends in the US – the Eglu Cube Chicken House is now available for pre-order in all six colours. As well as the Cube in Green, Red and Purple, you can now choose from tangerine Orange, daffodil Yellow and pretty powder Pink. Whichever colour you go for, you can be certain that it will brighten up your backyard a tweet and stand out from every other chicken coop on the block. The Eglu Cube houses 6-10 chickens comfortably. It is quick to clean, easy to move and complete with a predator-resistant run. Order your Cube in Red and Green today for quick delivery, or pre-order any other colour for delivery in April (perfect timing for Easter). 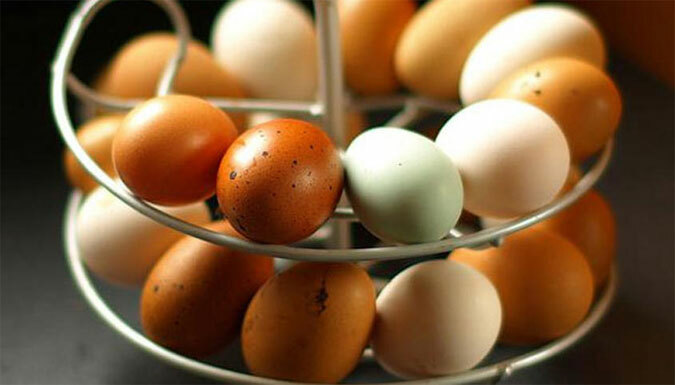 Click here to choose your colourful coop! Everyone knows that a boiled egg and soldiers go together like tea and biscuits, fish and chips or Dolly and Kenny, so it’s fantastically fitting that a group of real soldiers recently broke a boiled egg record. Eggs are a great breakfast for troops, which is why 178 soldiers at a Gloucestershire Barrack lined up for the challenge last week. 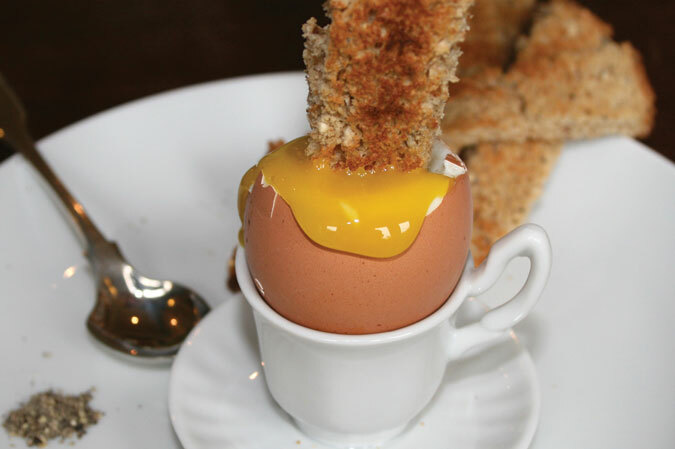 The soldiers had to dip their toast soldiers in to their boiled eggs simultaneously, signalled by a commanding officer shouting “dip, eat dip”, and they broke the record for the most people dipping at once. As well as raising money for charity, we have a feeling the soldiers rather preferred this to their usual morning eggsercise. It’s not just chicks that are using the EcoGlow Chick Brooder to keep warm, it’s hedgehogs too! Diane South, from Prickles & Paws Hedgehog Rescue and Rehabilitation, told us that she uses an EcoGlow for young and sick hedgehogs that need a constant heat source. She has found the Brooder to be so useful that she has just bought another one, and both are now in constant use. Diane started running Prickles & Paws, from her home in Cornwall, three years ago, after her daughter, who studies animal welfare, was given two youngsters to nurse back to health. Diane and Katy both became hedgehog carers with the British Hedgehog Preservation Society and they started looking after more and more hedgehogs until lack of funding meant they could become a charitable organisation run by a committee of trustees. Over the last year they have helped almost 80 hedgehogs, many of which have been brought in very ill, or only a few days old, and they aim to release all hedgehogs back to the wild, in safe locations near to where they were found. 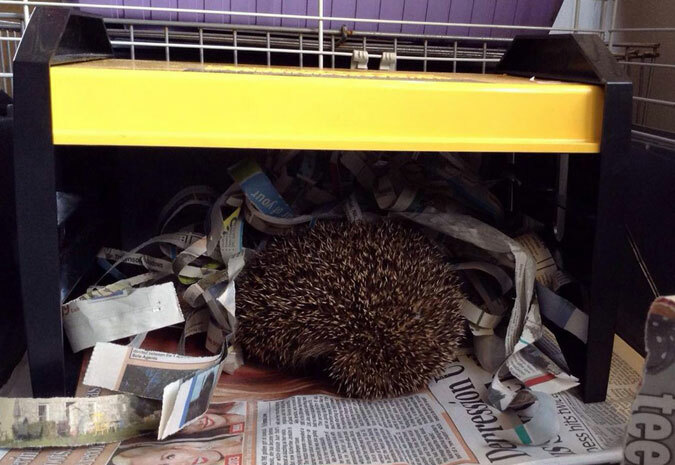 You can keep up to date with the hedgehogs’ progress on the Prickles & Paws Facebook page. With one week to go until Valentine’s Day, it would appear that several chickens have been getting into the romantic spirit. Although we haven’t heard of any hens queuing up in Clintons or arranging candlelit dinners yet (do tell us if you know otherwise), we have been tipped the wink that some casanovas have been ‘laying’ on eggstra special treats for their owners – eggs with hearts in. 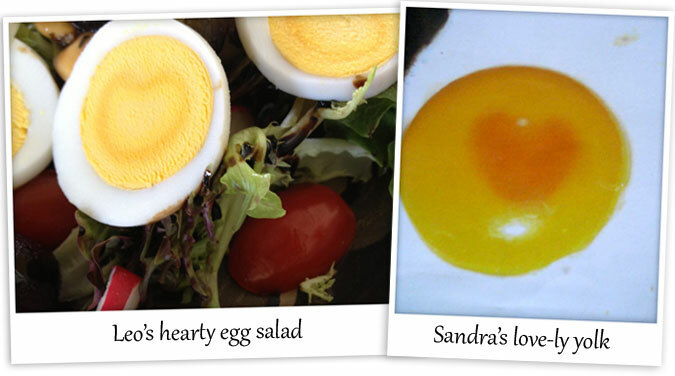 Sandra spotted a heart shape in the yolk of one of her hen’s eggs when she recently cracked in, and Leo discovered a similar outline in his hard-boiled eggs when he sliced them for a hearty salad. 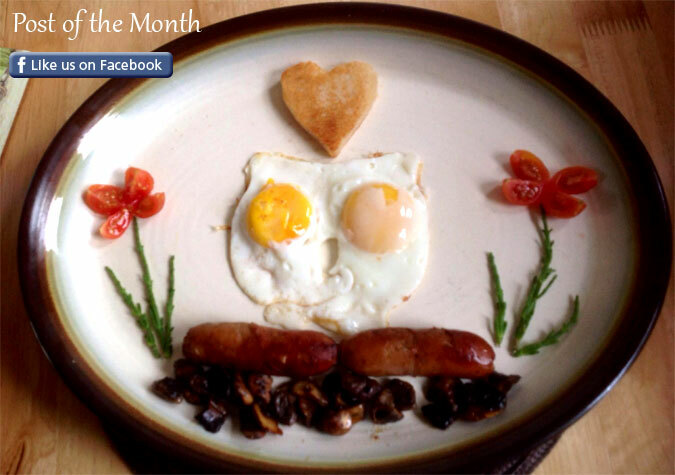 In the days leading up to February 14th, we want to know if your hens enter into this eggstraordinary activity too. Send your photos to stephanie@omlet.co.uk, or post to Facebook or Twitter. And, if you’re not lucky enouf to be treated to a romantic egg, you could always use our heart-shaped egg poacher instead! 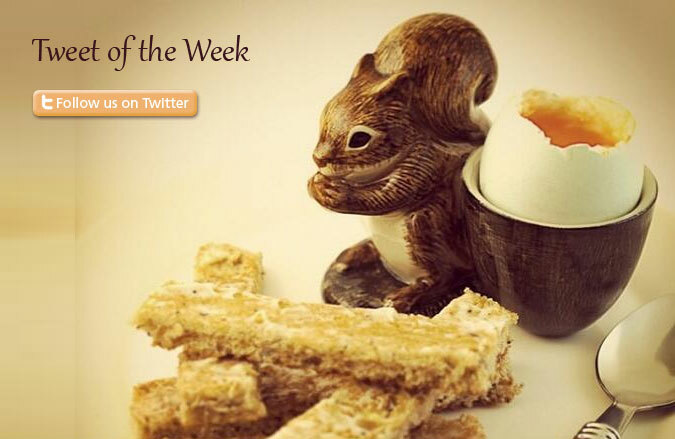 This week’s TOTW comes from boiled egg fan Ellie. She won her Squirrel Egg Cup through one of our Twitter competitions, and if you follow us, you could win terrific prizes too! We have a family of Squirrel Egg Cups hibernating at Omlet HQ, so if you’re nuts about eggs, you can pick one up for yourself here! What Eglu do you have? I have an Eglu Go which I consider to be an eggcellent coop. I wash it thoroughly once a month both inside and out, to ensure nasties are kept at bay and the hens have a clean place to sleep and lay. However, being strong plastic, the Eglu is unlikely to get nasties in it. I move the Eglu every two to three days so the girls have a new patch of grass to graze on and the old grass has time to regenerate. The girls are very happy both inside the coop and outside whenever they can get out. What are your chickens called? The youngest chicken is the brown one and she’s called Copper. The middle one is Silver as she has grey flecks on her front and the oldest is Gold as she has golden flecks on her front. What’s the best thing about keeping chickens? Having eggs every day that I know are organic and healthy because my girls are healthy and happy and get nothing but organic food. What’s your favourite egg dish? I have one or two fried eggs every day, but I also love to have scrambled eggs with a touch of sesame seed oil. What do you do when you’re not with your hens? My day job is as a secretary, but I am also a health therapist and part-time property investor. When I am not working, attending courses or taking care of the girls, I love to do crochet and knitting. 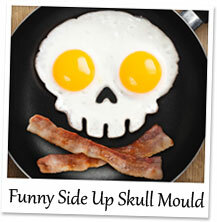 Funny Side Up Skull Egg Mould – Well, shiver me timbers, how’s this for a breakfast bounty? Use this skull mould for eggs that are bad to the bone and add bacon crossbones for a breakfast that pirates would be proud of. 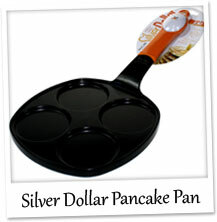 Silver Dollar Pancake Pan – Make super stacks of silver dollar pancakes with this top quality pan. Made of heavy warp-resistant cast aluminium that ensures even heating. 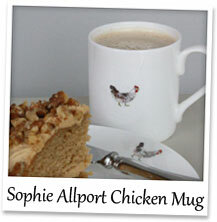 Chicken Solo Mug by Sophie Allport – This splendid bone china mug features an adorable speckled Maran chicken print. You’ll find one hen nesting on the front of the mug, one on the back, and one hiding on the inside.